"Nice people and owners. Always helpful when I call and they answer all of my questions." "Always the best customer service." "Love the people there. Always so nice." "Able to compound my pets specialized medications." Here at Axtells Rite Value Pharmacy, we believe that being a community pharmacy means your experience should be personalized and unique. We have been proudly serving the Whitesboro, Sherman, Gainesville, Denison, Callisburg, Collinsville and Tioga communities since 1996 and our friendly staff is dedicated to providing you with a service that is unmatched by others. 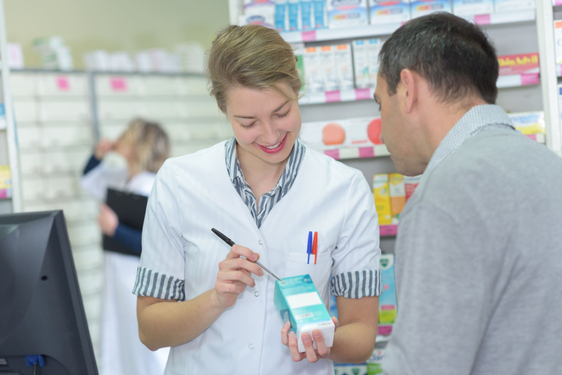 Our expert pharmacists will take the time to answer all of your questions and our friendly, professional staff will make you feel right at home. Being a customer-centered pharmacy means your happiness and well-being is our top priority. Stop by today and and experience the difference a community pharmacy can make.